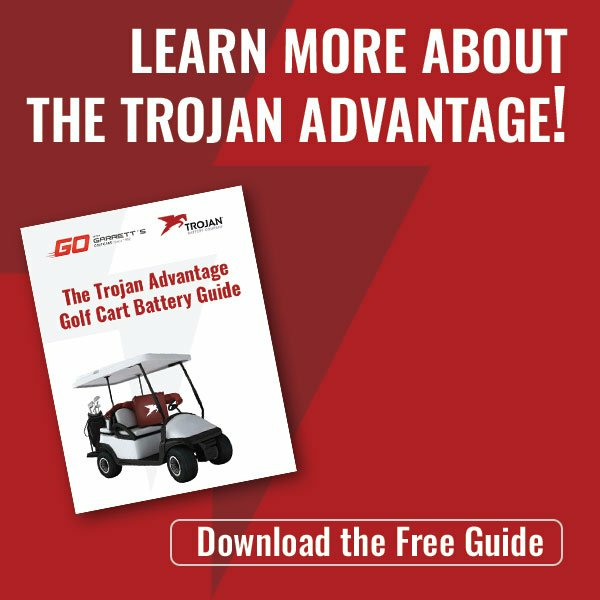 Buying a new or pre-owned golf cart can involve a serious financial investment. Garrett's Golf Cars understands that many of our clients prefer to pay in smaller installments over time, rather than paying the entire amount up-front. No problem! 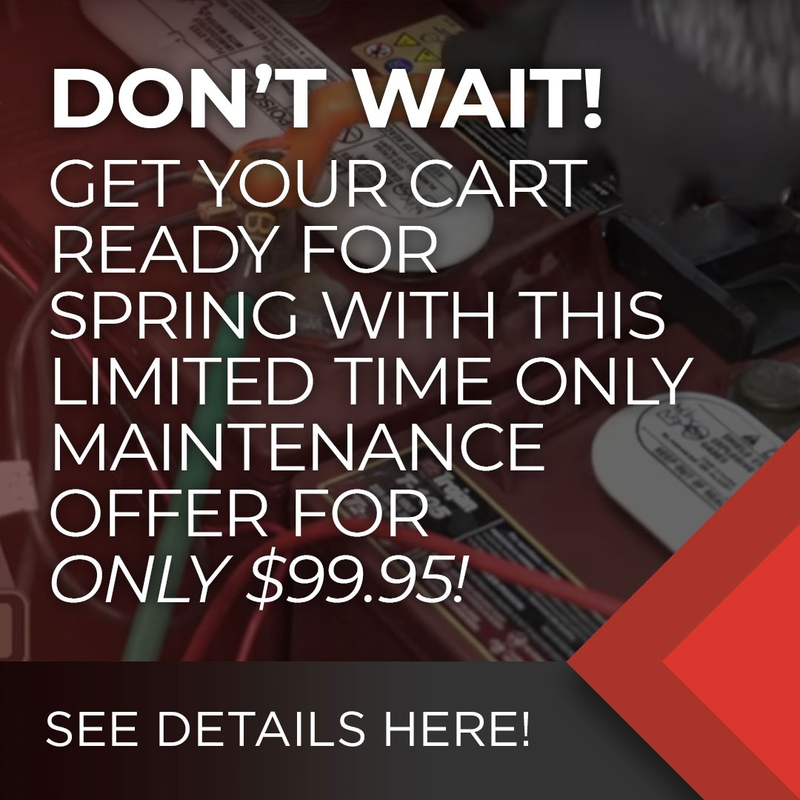 We have financing* options available to ensure that you can afford the golf cart of your dreams today! We work primarily with Sheffield and Yard Card for sales of our E-Z-Go Golf Cars. They both offer financing* options that will let you take that golf cart home without spending an arm and a leg. Click here to learn more about Sheffield and Yard Card financing options! If you’d like more information or want to speak to someone in person about available financing, we’d be happy to help! Give us a call at (864) 862-7709, (843) 881-8894, (803) 407-2687, or contact us online to set up an appointment today! *Financing is subject to credit approval. Some restrictions apply. See store associate for details.